Autotune Old 80's Technology That Has Resurfaced!!!!! This Autotune madness is being used by every one and their daddy. Don't get me wrong for certain songs and artists it works but for others......naaaaah it does not do it. 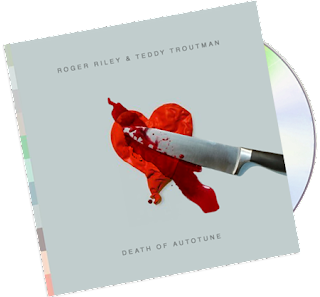 Check out this mixtape by Roger Riley and Teddy Troutman that take autotune to a new level.